Wishing you all the best for these holidays and the upcoming new year! I also wrote a classic Christmas letter for you all to read if you’d like. Merry Christmas to you, too…and also, a wonderful New Year! 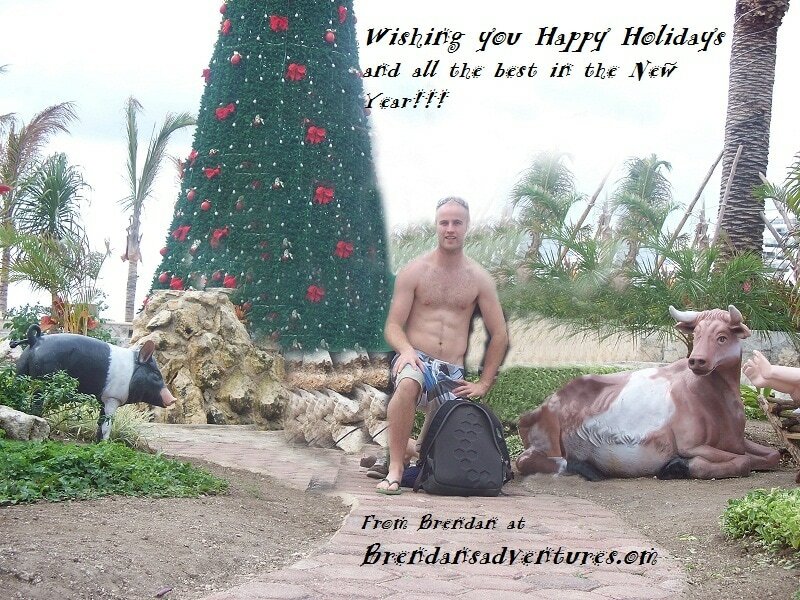 Feliz navidad Brendan, hopefully we’ll cross paths in 2011! Haha, cute card! Feliz Navidad!!!!!!!!!! !